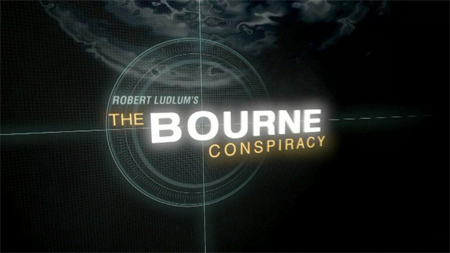 As previously announced Jason Bourne is coming to PlayStation 3 and Xbox 360 sometime in 2008 in his first game, The Bourne Conspiracy which will be based on the book and film The Bourne Identity. Currently in development by High Moon Studios (formerly Sammy Studios), the game was first announced at the end of June. With E3 in high gear High Moon Studios showed off their first trailer. Looks kind of cool. We’ll have to see. Very EA Everything or Nothing and From Russia with Love like if you ask me – only with prettier graphics. Check out the trailer here or if you want HD then see here. They also set up a flash website at bournethegame.com.